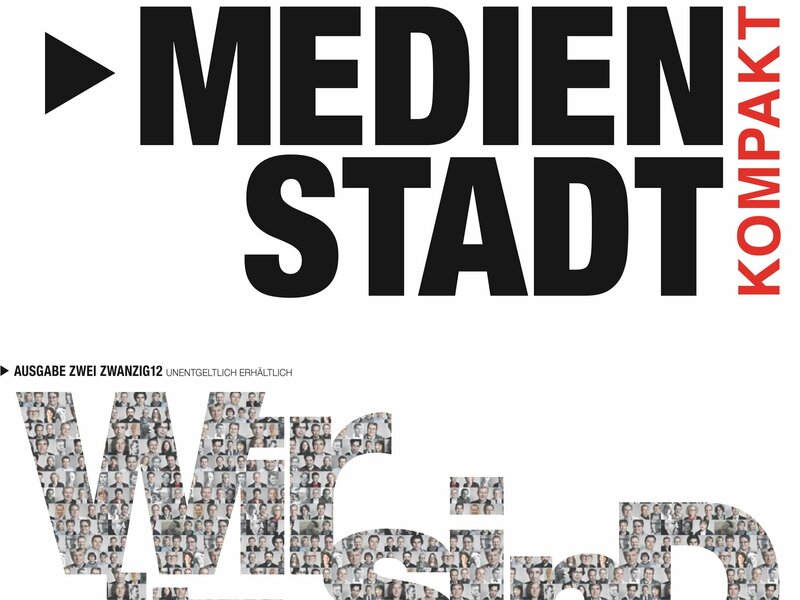 You will get the compact MEDIENSTADT newspaper, free of charge, anywhere on the premises, or personally from us. 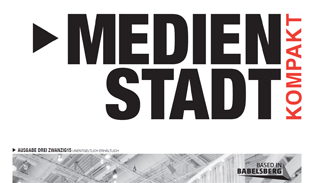 Medienstadt (media city) – what hides behind the synonym for the Babelsberg film studios? Close to a 124 acres. Almost 2,000 people. More than 80 companies. 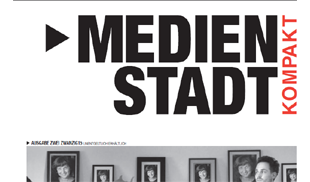 Exactly 100 years of studio tradition. 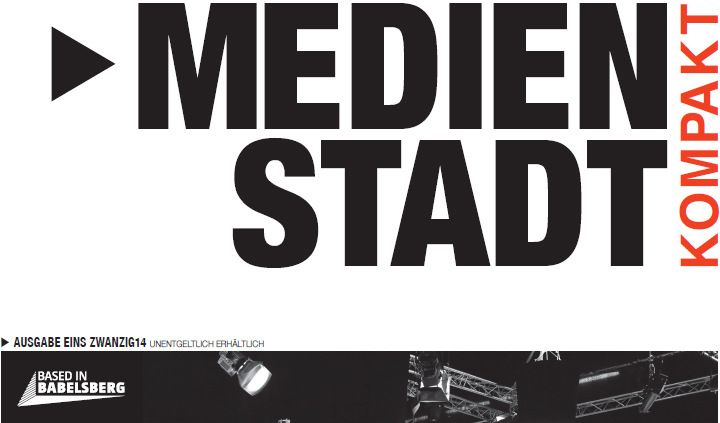 We look behind the scenes for you three times a year. 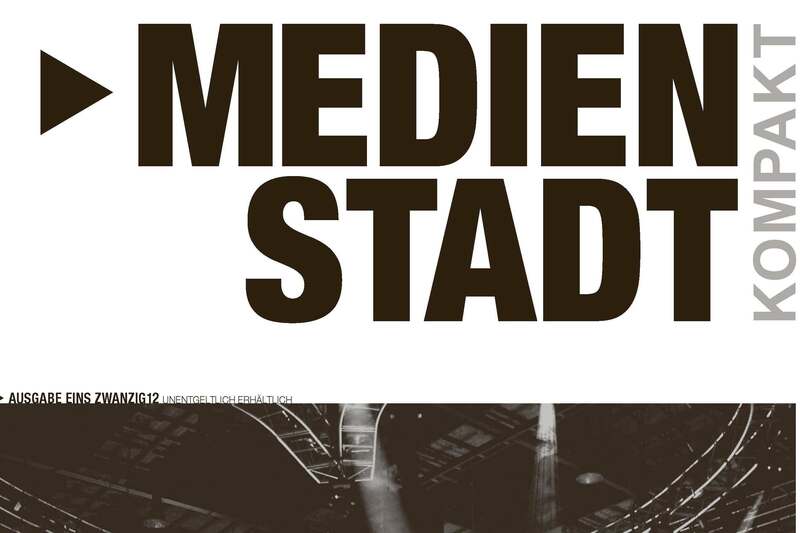 We will take you on an expedition with MEDIENSTADTkompakt to experience the people, stories, and projects »made in Babelsberg« (in German language). Do you have an announcement to post or your address is missing on the map? You are welcome to contact us any time.